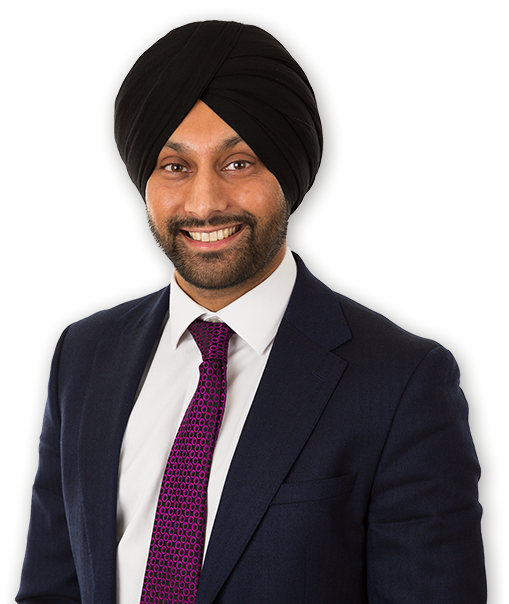 I qualified as a solicitor in 2008 with a firm in Ealing and joined Kidd Rapinet in 2015. I have experience in Commercial and Residential Property transactions. I can assist you in your sale, purchase, transfer of equity, remortgage or lease extension. In relation to Lease extensions I can act for you if you wish to proceed formally through the statutory process or informally following negotiations with the freeholder. My clients include property investors and developers where I have acted for clients in acquisitions of development plots and the subsequent sale of the new build dwellings. This has included granting new leases for new build flats and drafting Transfers for new build houses. "From my side - it's been a pleasure working with you - and I've been really impressed by your clarity of communication, speed of reaction and dealing with unexpected elements (e.g. covenant insurance). Will definitely have you #1 on my list for next go round." In my spare time I enjoy spending time with my wife and children as well as keeping fit.